Tai Chi is a gentle form of exercise of Chinese origin, to assist in the total wellbeing of each individual, by keeping body and mind active. Thus reducing stress levels, but increasing energy and improving concentration and flexibility. It is also good for the heart and lungs. 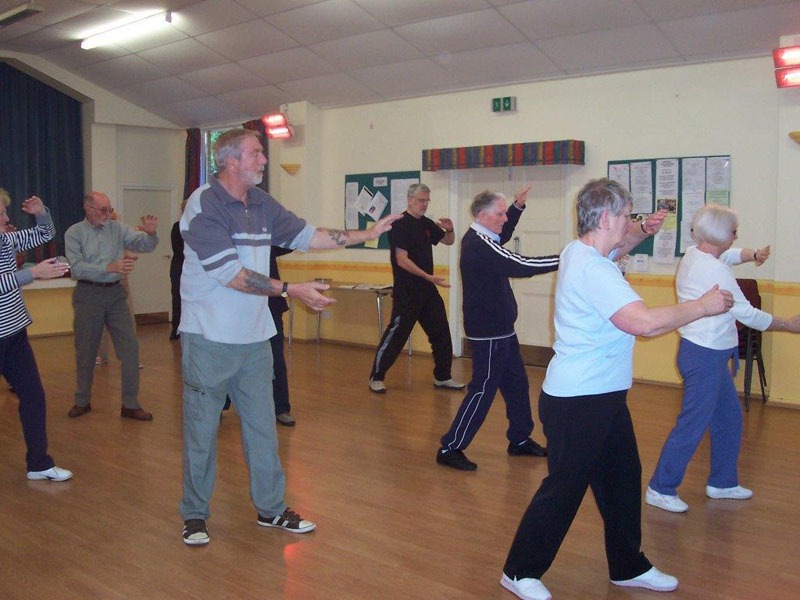 Tai Chi takes place weekly in the Victory Hall, Slitting Mill.